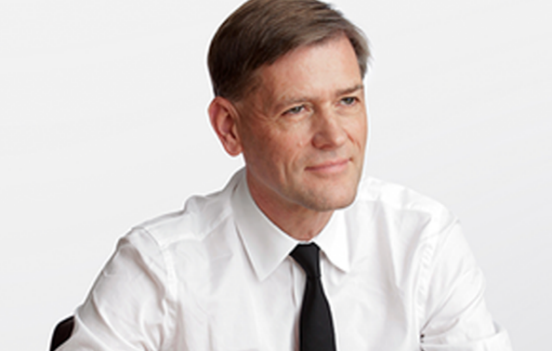 Register now for an evening conference hosted by the Swiss INSEAD Healthcare Club (CHIC), featuring Flemming Ornskov, MBA’89J, CEO, Shire. We are delighted to welcome you to attend an evening conference with an insightful presentation by alumnus Flemming Ornskov, the CEO of biopharmaceutical company Shire. A medical doctor with degrees from Harvard and INSEAD, Flemming Ornskov, MBA’89J, is a life science industry leader with deep operational and international experience. This will be the first CHIC event in the new year. We look forward to seeing you there!